In the final episode of the MBA Podcast, we answer few more of your listener-submitted questions! A big thanks to all of our listeners who submitted questions for the show. As mentioned last week, we’re really excited to have regularly submitted questions in the next season of the podcast and will be answering questions on every show. 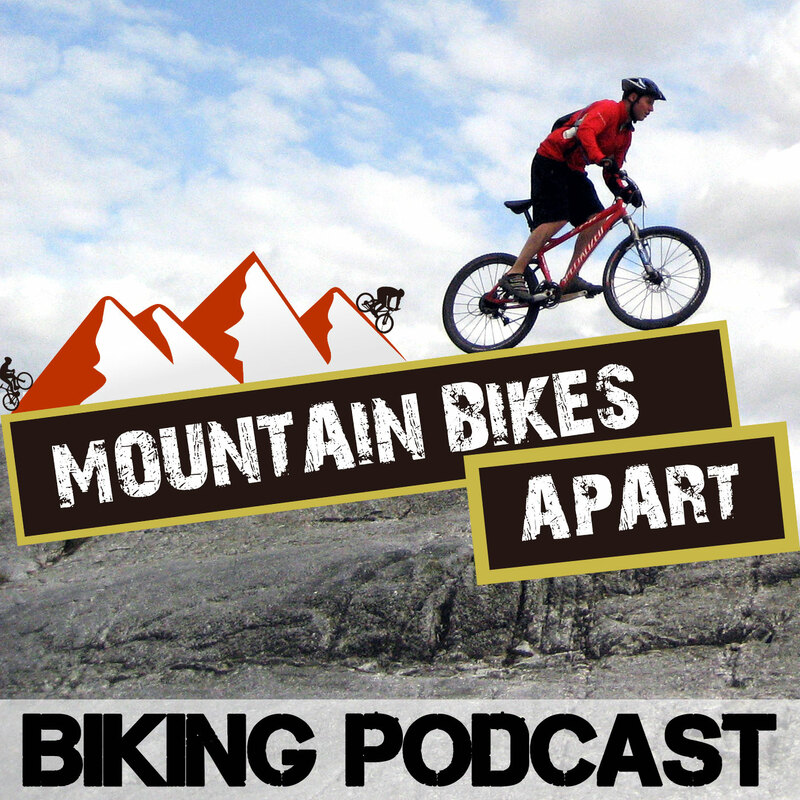 In this edition, we answer some great questions from Kevin, Gavin, Curtis and Larry, covering everything from getting back into mountain biking after a break, what bike brands to look out for and how to know what level of rider you are in comparison with others! Kevin had a few great questions for us and we offered up an answer to one in particular, which was about filming your rides with a phone. Kevin didn’t fancy spending £300+ on a GoPro, but also didn’t want to run down his phone battery really fast. We discuss in the show that there is a GoPro app, but that it’s mainly designed for use with a GoPro, so that you can use your phone as a screen to preview the view of your GoPro. It’s certainly possible to film using your phone, as most phones now come with a great quality optics. The difficulty is not running the battery down, and mounting it on either you or the bike. There are some chest mounts that you can get to fit smartphones, as well as systems like Quadlock, which was affix the phone to the bike very securely. There isn’t much getting around the limitations of the battery though. Our advice in this case would just be to make sure you go out with a full charge and make sure no other apps are running whilst you’re filming. You can get external battery packs that attach to phones to give more power, so that could be an option too! Gavin offered some really kind words about the podcast and also some great questions and suggestions for the show, so a big thanks from us! One of his questions entered around doing some races to add a bit of competition and motivation to his riding. This is something that can intimidate a lot of new riders that might not know which categories to enter or what kind of races to do. My advice here would be to head to your national cycling federation’s website and find an events calendar, such as British Cycling’s here. When starting out, look for categories like “Open” and “Fun”, as these will be the entry level races that aren’t that serious. In addition, just getting out to some mountain bike “challenges” or mass participation events like 10 Under the Ben will be a great way to ease yourself into racing. These events aren’t strictly classed as races, but still get you riding against others and pushing yourself in much the same way as a race would. Larry submitted a question all the way from Florida in the US, so a big shout out to our international listenership! Larry is looking to replace his Surly hardtail with a new carbon one and was wanting to know which bike brands to look at that aren’t what everyone else is riding. So, we offered up a few suggestions. I am always quick to recommend Merida bikes to anyone asking about upgrading or what should be their next bike. The company have one of the largest and most successful MTB teams on the cross-country circuit and have a number of awesome carbon hardtails that would suit Larry. Check out the Merida site for the full rundown of their hardtails here. What’s more, not as many people ride Merida in the US as they do Specialized, Cannondale, Trek etc, so it’s a perfect choice of brand for people wanting something a little different. Merida makes bikes for many of the large brands anyway, so quality and reliability is second to none. We also talk about Planet X and OnOne being companies to look at. In the UK at least, they’re a great option for those on a budget and looking to get the most bang for your buck. They can be customised and again aren’t seen quite so often. That’s it for this season! We’d just like to say a massive thanks for everyone who has listened to the podcast this season. We’re really excited about Season 3 already, and we’re planning plenty of new ideas for when we get going again. As always, get in touch via the website or drop myself or Colin a tweet! Colin is @colinmcgray and I’m @bytombell on Twitter. We’ll see you soon in the next season. Happy riding until then! Thank you guys, when will you back for a new season? Hey Aleksei, we’ll be back end of October – planning a month break from now. See you then! 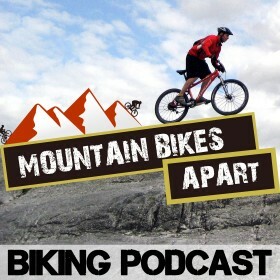 Best mountain bike podcast around, Hurry back, we miss you guys! Any word on the next load of podcasts? I really enjoyed them, cant wait until the next one!